Dr. Eric Escobar is now the owner of his own family dental practice in downtown Reno. After having practiced in the Reno/Sparks area for the past six years, Dr. Escobar is now the principal dentist at Escobar Family Dentistry at 532 Humboldt Street, just a short walk from the Downtown Reno business district. Dr. Escobar’s new facility is a purpose-built dental office with on site parking that was the former practice of Phillip Lambert DDS. 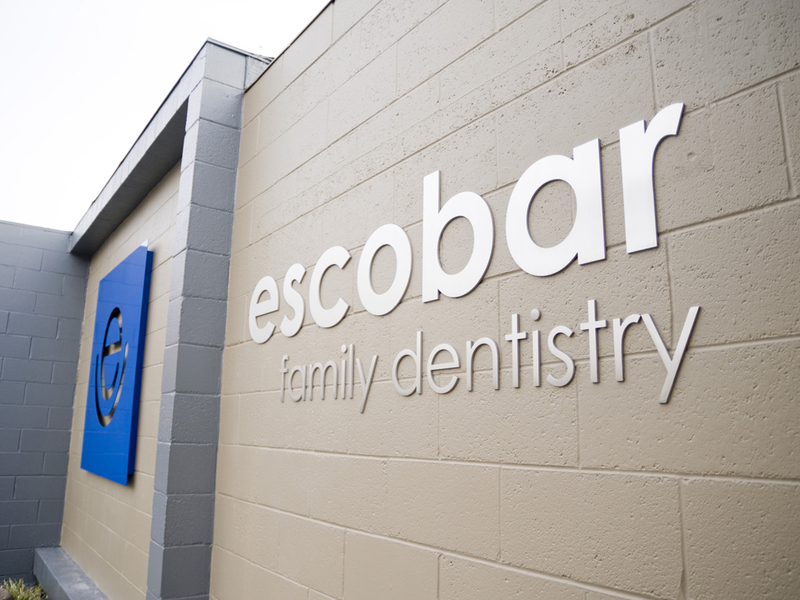 Escobar Family Dentistry serves all of Dr. Lambert’s patients with their existing and future dental health needs and is evolving to be a more family oriented practice serving young children as well. Dr. Escobar welcomes new and existing patients to review his service offerings and professional history on this new website. We thank you for being a great patient at this excellent new location!